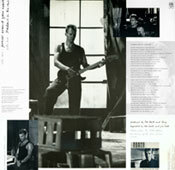 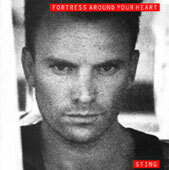 - The European sleeve is black and white picture of Sting, taken during the shooting of the video. 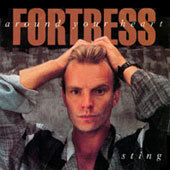 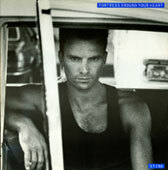 - The USA and Japanese sleeve is a colour picture of Sting with his hands in his hairs. 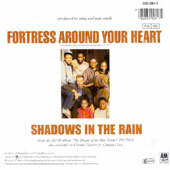 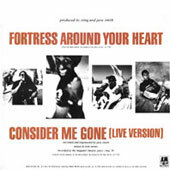 The back sleeve show pictures of Kenny Kirkland, Homar Hakim, Darryl Jones and Brandford Marsalis in the middle. 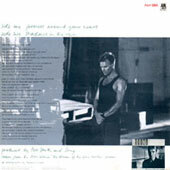 The UK 12" sleeve is different to the 7" one.